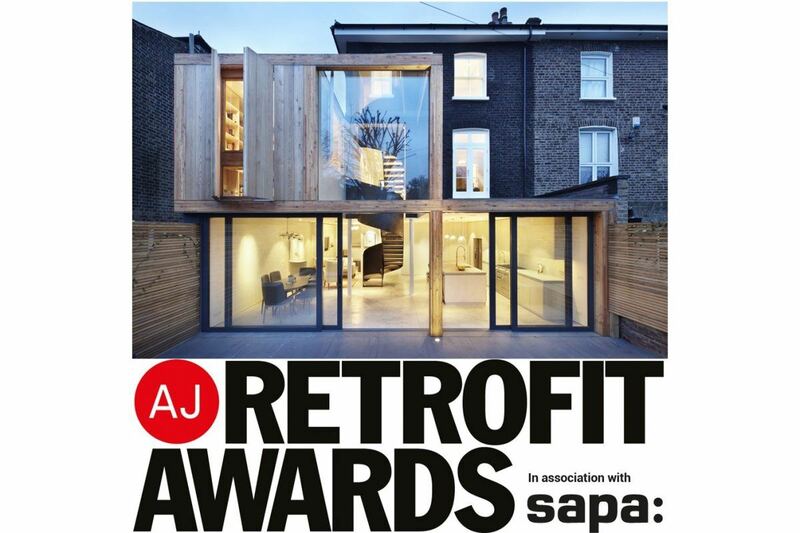 The practice is delighted to have been shortlisted for the AJ Retrofit Awards which will be announced in September. De Beauvoir House features a unique rear extension to a semi-detached family home in Hackney, London. In granting planning permission, Hackney Council praised the project for its ‘high quality lightweight design’ as well as being a ‘good example of contemporary design, incorporated into a traditional building form’ with surrounding neighbours also praising the design as sensitive and engaging whilst allowing modern design to prevail in a heritage area. To read more about our shortlisted project please click the link here.